The Hill Country Run Motorcycle Rally is the Optimist Club of Fredericksburg annual fund-raiser. With the Rally proceeds we currently sponsor T-ball for four-, five- and six-year-olds; an essay contest and an oratorical contest for junior and senior high teens; scholarship awards; plus helping Gillespie County kids through such organizations as the Medallion Club and Gold Youth Seminar, and include a Respect for Law Enforcement Day, bike safety class, and a Punt-Pass-Kick contest for both boys and girls. Lots of great, fun things are in store! Join us for our annual kick-off! 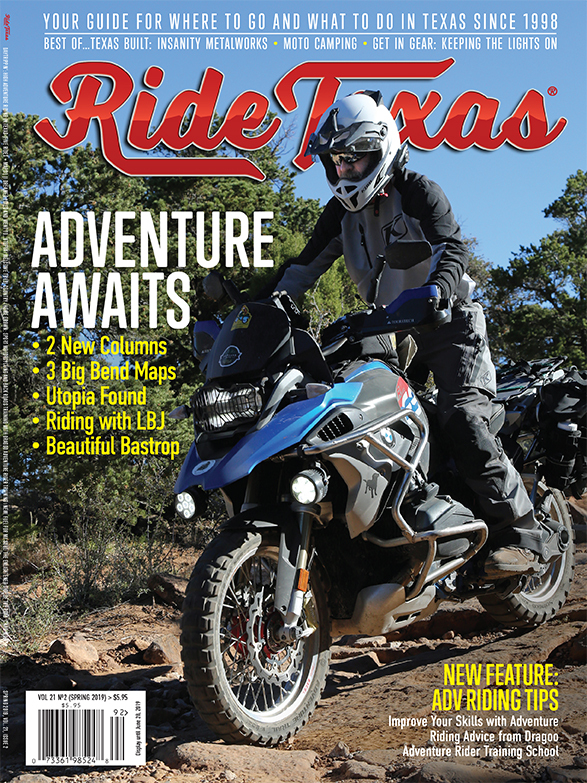 Hill Country Ride – be sure to return to Luckenbach for more fun!